My name is Alexander Espinoza. I am a software developer by day. At night, I follow the inscrutable exhortations of my soul. I am currently located in Austin, TX. Here are some things I've worked on. 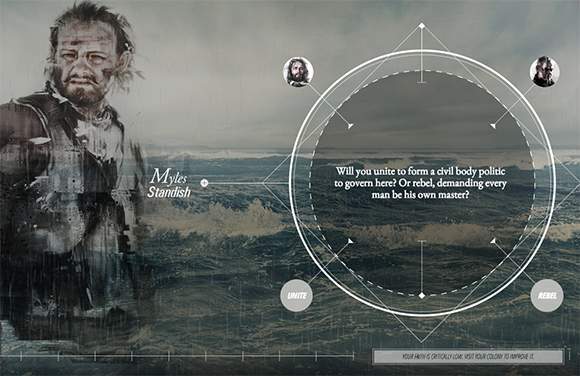 A Webby award winning second screen experience created for National Georgraphic's miniseries, Saints & Strangers. A cinematic choose your own adventure game. Website for Knickey, a womens organic cotton underwear brand. Custom development, created on the Shopify platform. 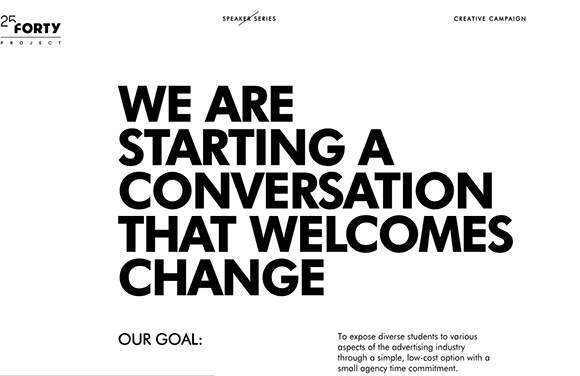 The website for a diversity initiative led by MullenLowe U.S. The project's goal is to expose 1,000 creatively minded, diverse students to careers in advertising. 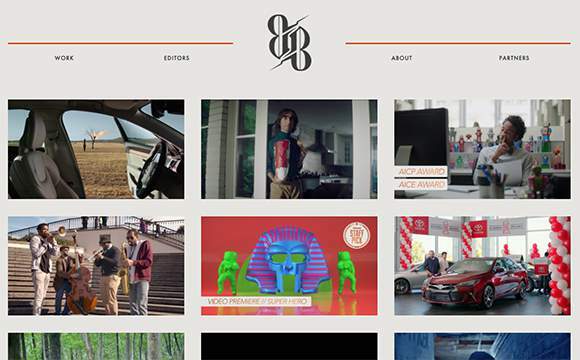 Website for Editbar, a full service, award winning, creative editorial company. Website for Maaser, an ecommerce brand selling luxury sheets with a human touch. Custom development, created on the Shopify platform. A web app that chooses a random restaurant close to your location. Front-end made with React, back-end made with Rails. 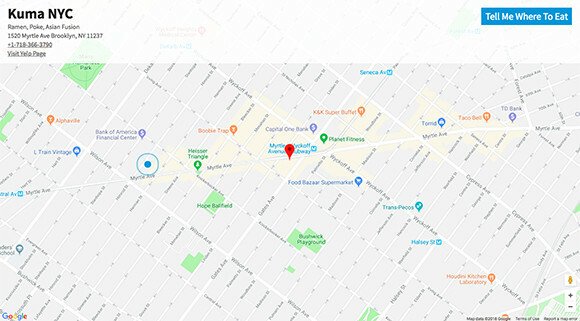 Uses the Yelp, Google Maps, and Google Geocoder APIs. You can also check my code out on Github. Feel free to reach out aespinoza@aspria.net.